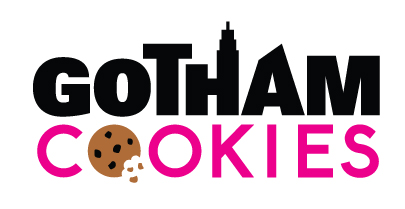 Founded by Liz Bresler, Gotham Cookies sells cookies in innovative flavors ranging from salted caramel to apple pie. Each cookie is made and baked by hand for a true homemade feel. Chewy and rich with balanced flavors, the cookies are so delicious we eat them in bunches! All cookies are individually packaged to maximize shelf life.